Can a self-published author be a full-time writer? My first book , The Muscle Book, was published in 1992 by Bibliotek Books, UK. It is a simple anatomy book which has sold steadily for the past ten years, paying my mortgage and allowing me to indulge my desire to become a full time writer. Since I had done the illustrations and basic page design for The Muscle Book, I decided that I would self publish my next book and in 1994 I produced Stretching Without Pain, a much more complicated book, with many more illustrations and almost twice the number of pages. In 8 years of trial and error I think the biggest lesson I have learned is NOT to do everything myself. The mainstream "published" writer has the help of a whole team of people, and even then the financial failures far outnumber the financial successes. What hope then does the average self publisher have of beating the odds? How can a self publisher become a full time writer? The solution? Simple -- the Self Publishers Club! The last ten years as a writer/publisher have been some of the most rewarding and creative years of my life. With internet technology the potential for independent publishers, self publishers, writer/publishers is greater than ever before; eBooks, treeBooks, ezines, magazines, DVD's... the whole world is opening up and I believe that a new paradigm is emerging -- that the new world of electronic communication and commerce will flourish when we start to understand that cooperation works better than competition. 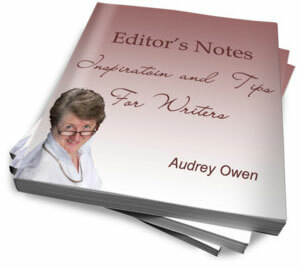 I have to agree that a wise writer/publisher needs the help of specialists. When you choose an editor, I hope you'll consider me. 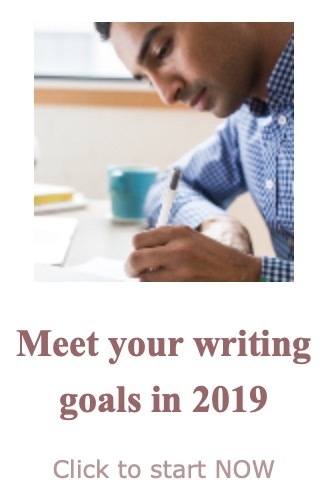 When your ideas are presented in powerful error-free prose, you will be on the road to financial success and possibly a full-time writing career. Full-time or part-time writer, you can find loads of helpful information on the Writer's Helper Web site. You can begin with the home page.